Retrofitting equipment can be a frustrating process if not planned and executed properly. Sigma Thermal has worked on a variety of retrofitting projects, including heater coil replacements, heater modifications, custom thermal system solutions and much more. To learn how Sigma Thermal can help you with your equipment, read on. 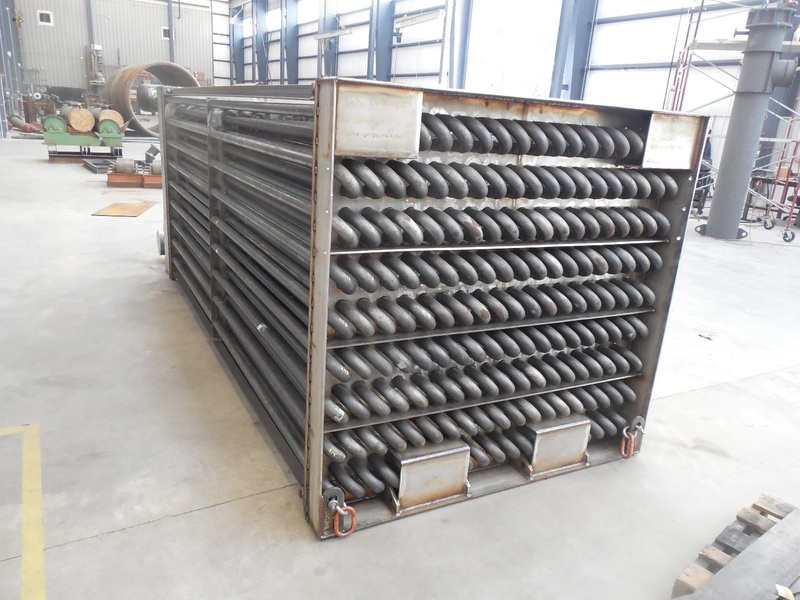 This project consisted of replacing 3 convection style tube bundles for a wood-fired thermal fluid system. Parts of the system were destroyed in a fire at a biomass mill. Sigma Thermal has done a lot of work for this client before, so they had confidence we could deliver within the timeframe needed. production with the other half of their system. 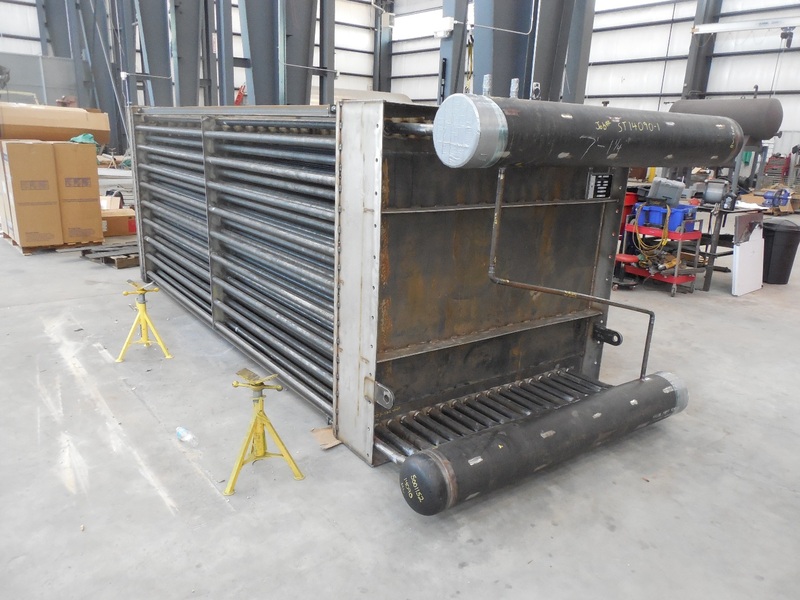 This project consisted of replacing 2 natural draft burners with 2 forced draft burners, along with all the required supporting parts required to make the change. Once the project was installed, the service group went on site to fine tune the new burners. This change greatly reduced the start-up time for the heaters – as the purge time for a natural draft burner is near 15 minutes – where the forced draft is closer to 2 minutes. Sigma Thermal made required modifications to the heater lid, fuel train, electrical system, and controls, all of which were included in this project.